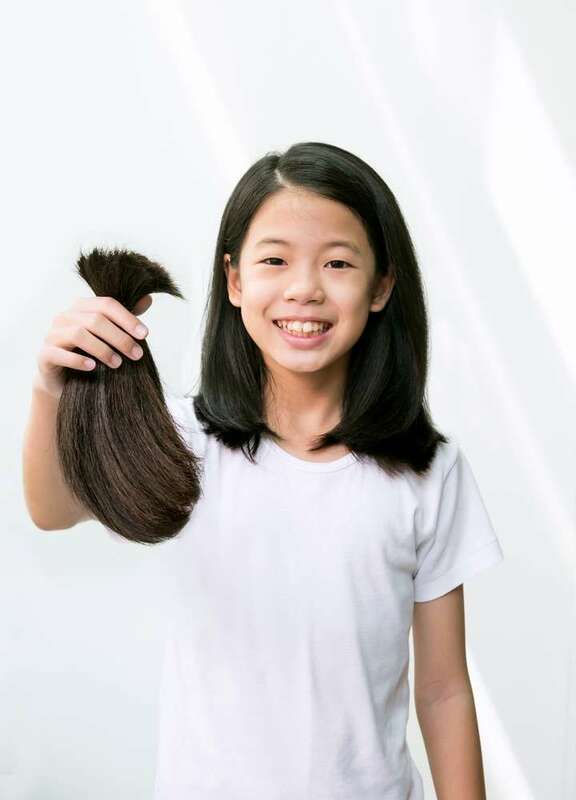 Donations of food and clothing are commonplace in many countries but many people have no idea that one can also donate hair. Hair donations benefit people who have lost theirs to chemotherapy and those suffering from alopecia. Alopecia is a condition that results in hair loss and is one of the telltale sign of chemotherapy. Nevertheless, it also affects people not going through chemotherapy. For the most part, hair loss can be a very depressing situation. 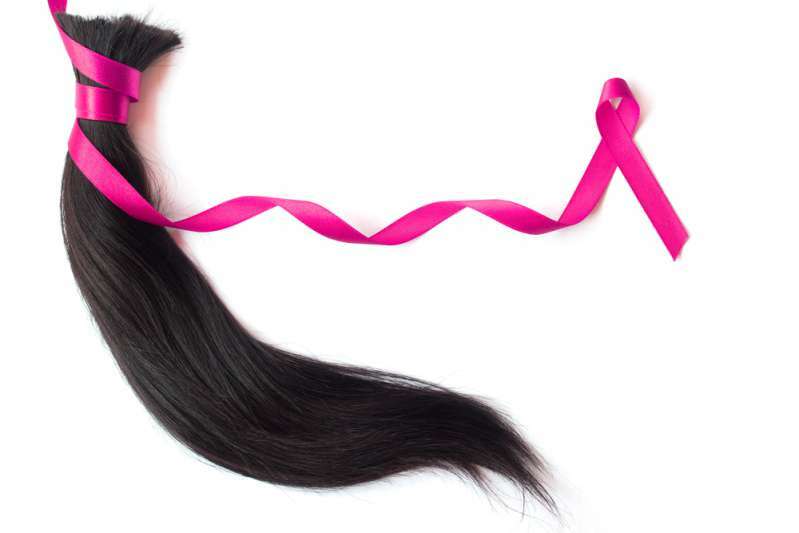 Thanks to hair donations, people suffering from alopecia can have natural hair wigs made for them. It helps boost self-esteem for these people and is a great way to show love. For two years, Vinny Desautels grew out his hair with a plan to donate it to cancer patients. He made the decision when he was only five. For a while, people even mistook him for a girl but Vinny did not mind. He kept looking at the bigger picture. I want to help people so they don't have to go to the doctors to fight cancer. In 2016, his hair was thirteen inches long and it was time to get the big snip. He donated it to Wigs for kids, a charity that makes wigs for children suffering hair loss. Sadly, not long after he cut his hair, Vinny complained about one of his eyes feeling heavy. Doctors discovered that Vinny had aggressive stage 4 bone cancer. The disease affected his hips, thighs, and eyes. It seemed like a cruel thing for fate to do to a little boy who donated his hair to cancer patients. But little Vinny was still brave, in spite of his diagnosis. His mother, Amanda Azevedo, had faith that he would pull through. As long as we are doing this as a family, we got this. Eleven months into his treatment, Vinny is doing fabulous. He completed 14 rounds of chemo and 59 days of radiation in 11 months and made a fabulous recovery. The best part is, he even grew his hair back. Vinny has gotten a lot of support from people on social media. Now, he contributes his time and energy to campaigns that help raise funds for children suffering from cancer. Many people may not understand how much a strand of hair means to someone who has none, but Vinny sure does. He is an inspiration and a perfect example of the power of love.